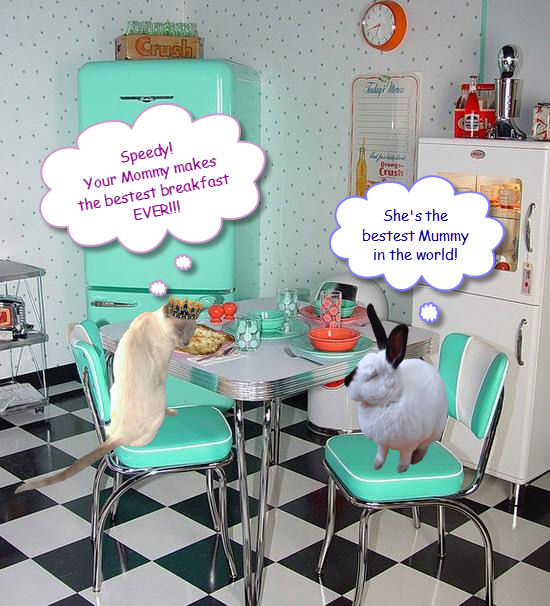 Speedy the cheeky house bunny: Nellie's visit! 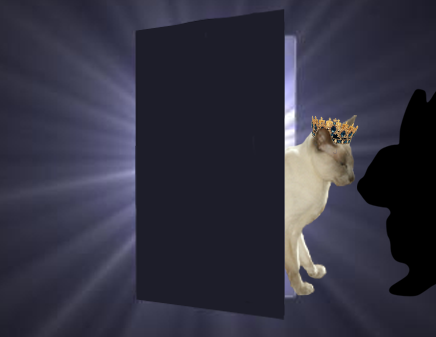 OMB Yesterday I got a Text from Nellie.....hehehe she beat me to it as I had a treat for her..
All of a sudden she was here in my closet with her bags,looking radiant in her new crown I sent her...I was so excited and happy to see her. 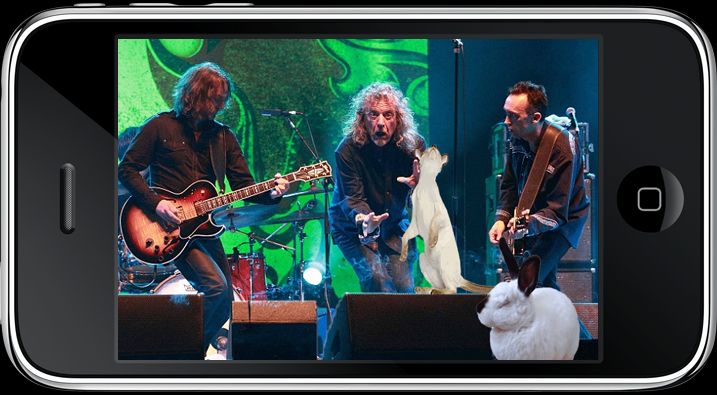 We got invited up on to the stage,it was so much fun!After the concert we headed back to my home for long sleep....we have to be well rested we have a big day ahead!Come back tomorrow to see the next treat!and don't forget to hop on over to Nellie's to see her version of her visit! Oh Speedy! I missed Disapproving Bun Day...what a DARLING BABY! And now I have your new post in front of me.....you and sweet Nellie at that gorgeous aqua table, eating mummy's yummy delights! How she loves you so...You all have yourselves a wonderful day? Much love! What an action packed visit! Wow and you rocked out with Led Zeppelin! Wow it looks like you had a wonderful time! Lucky you, I've had no such fun action lately! Sounds like you had an AMAZIN' visit. Such fun! And gosh, Nellie looks wonderful in that crown you sent her. Super nice, for sure. WOW you are one lucky bunny!!!! Oh Speedy, yous gots mes super busy tomorrow. Mes can't wait! 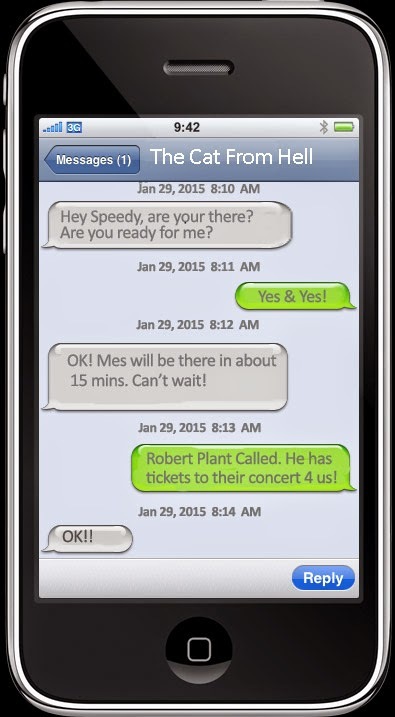 Looks like you and Nellie had a great time Speedy. Such an amazing fun time Super Speed! Super fun visit! You kids sure know how to have a good time. We agree what fun and you both sure know how to have a good time. Have a fabulous Friday. Led Zeppelin, my Dad luffs them, I has to listen to him playing their stuffs on the guitar all the time! we love that you took her on a tour of your castle... and allowed fur some NAP time before the big concert... OMB OMC... you got to be on the STAGE with Led Zep.?? It seems that you had a great time with your friend. With her nice crown Nelly is the queen of your castle ! Your queen. I will go to vote for your Speedy. Wow! I wish I had as much fun as you do when company comes over!